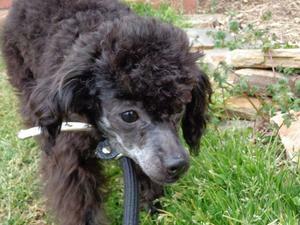 Poodle Blogger: Lovely Poodles in Rescue Need Homes! 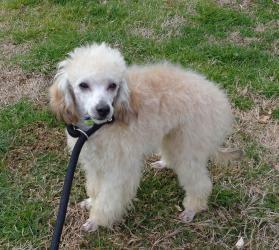 Just had an update this morning....three little boys and two or three girls are still left from this group of Poodle rescues. And although the adorable little "Busy" above has been adopted, the others are just as cute, photos cannot do them justice! 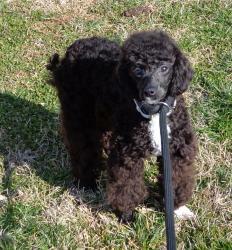 So if it is on your heart at all to adopt a small Poodle or to donate to help them, please do so soon. I am sure this group appreciates any and all help. let me know what you find out they are so precious! I would love to but yes as you have to convince my hubby, my daughter just left with her dog and we are down to one dog and sunny is missing her friend cali ! Wow Deb, down to one dog! I did hear today about two 7 year old Standards, housetrained, a male and a female one is apricot and one is cream. 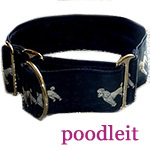 But the catch is...they are very, very bonded to each other so the lady will only let them go together. No adoption fee though to the right home. ones! I am looking forward to going to see them but husband is not sure, thinks he may just have to wait on a Standard. But he say "no way" when I spoke to him about taking two Standards! He seems to have forgotten that we DID survive when we had 4 Standards and 1 mini years ago. 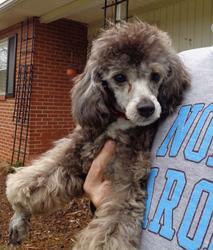 Of course that would not be my choice now, too much grooming!